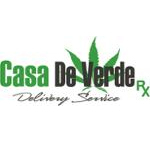 Casa de Verde RX provides a medical cannabis delivery service to patients in San Jose, Santa Clara and neighboring areas. 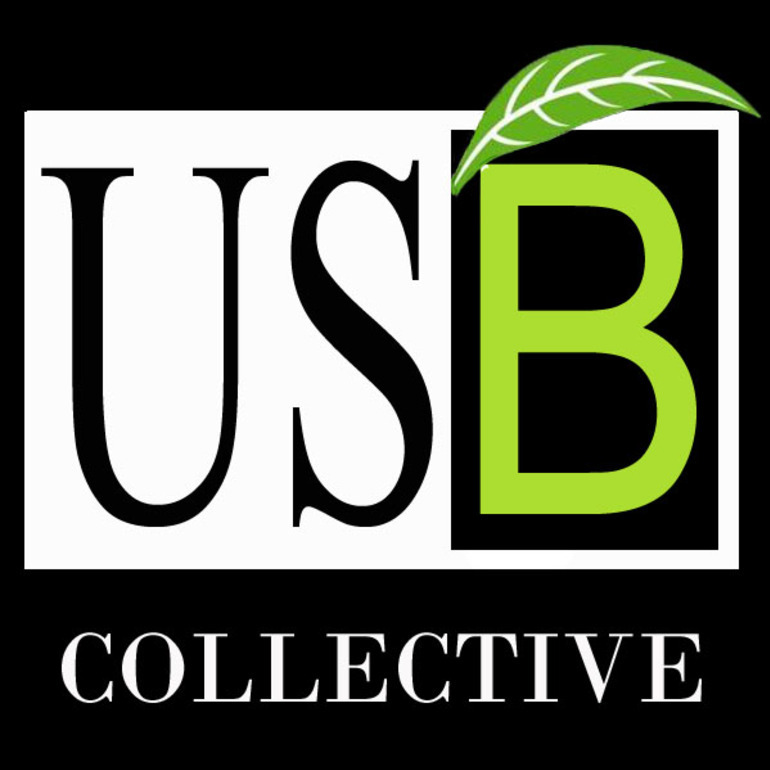 They are a non-profit organization with a mission to provide a way for our members to collectively and cooperatively cultivate and distribute marijuana for medical purposes to qualified medical marijuana patients who come together to collectively and cooperatively cultivate physician recommended marijuana. Must be a valid patient in the state of California. 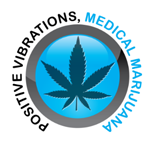 Positive Vibrations sells medical and recreational marijuana in beautiful downtown North Bend, Oregon. Northwest Patient Resource Center is a medical cannabis collective based in Washington State. They strive to provide patients with safe access to a wide variety of cannabis products in a professional environment. 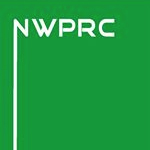 Items that can be found on the NWPRC menu include cannabis flowers, infused edibles, concentrates, and more.